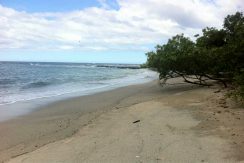 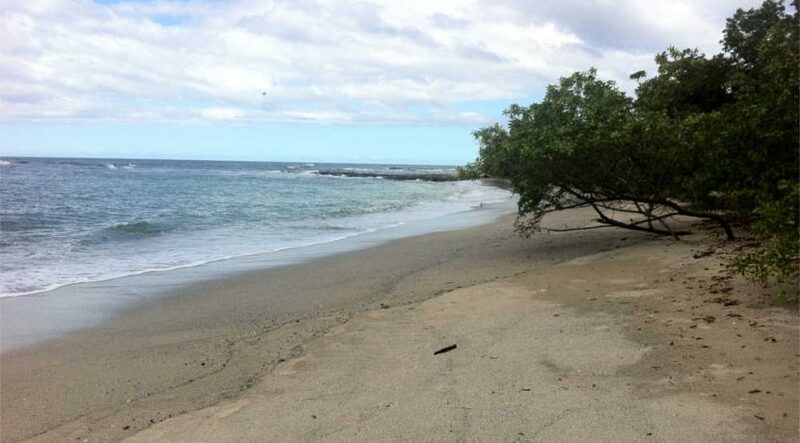 If you are ready to build your dream home, walking distance from the beach, this is the perfect lot for you. 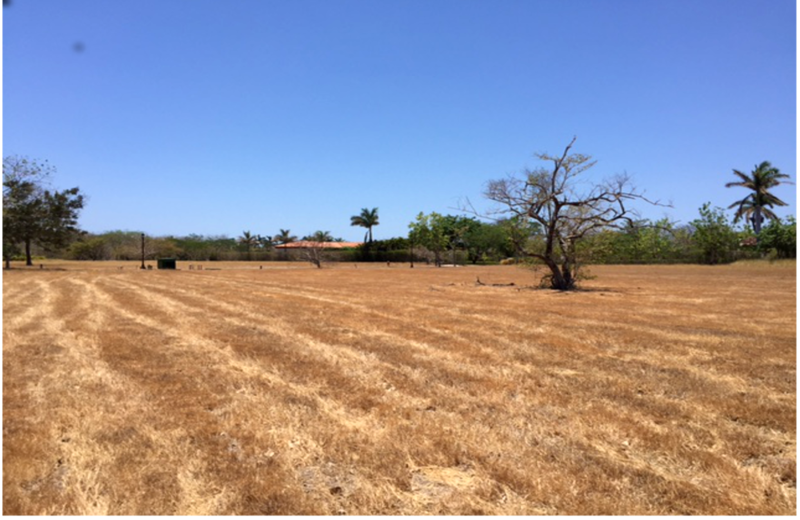 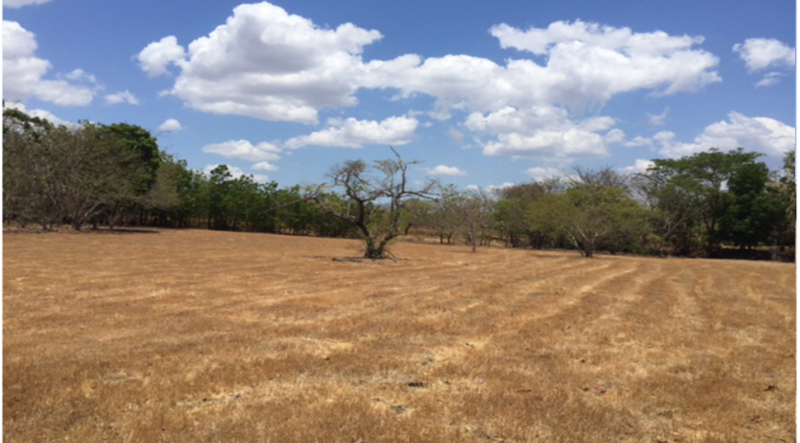 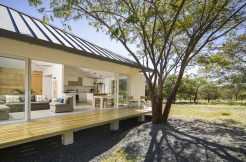 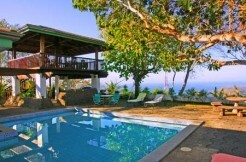 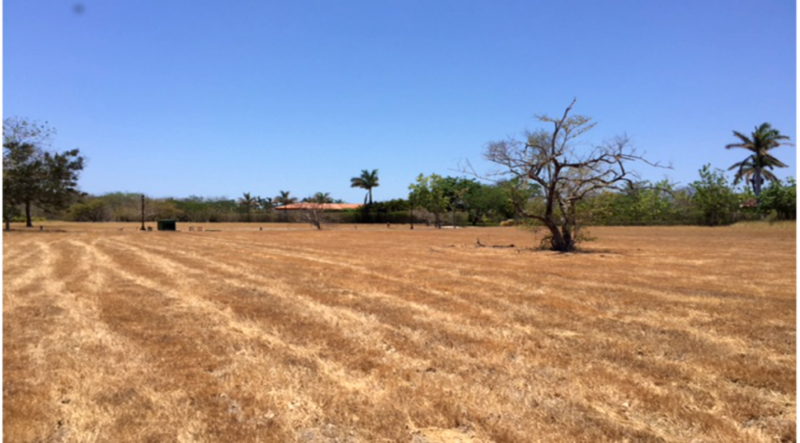 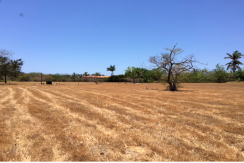 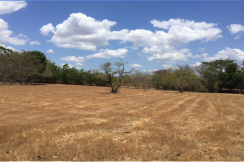 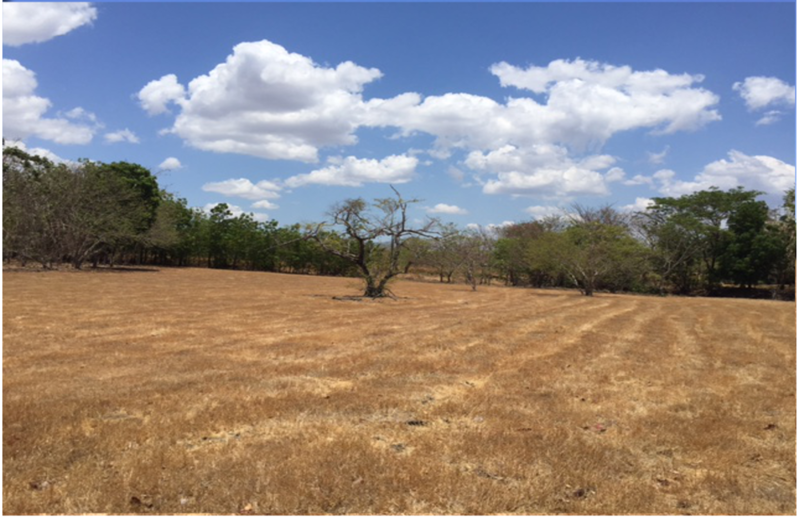 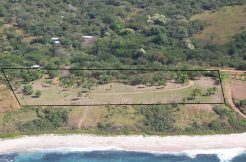 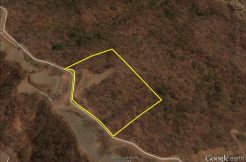 The property size is 3172 m2, one of the largest lots in Hacienda Pinilla. 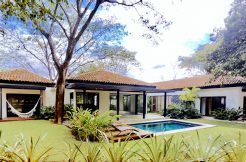 It has several very nice homes nearby, which also adds value to the property. 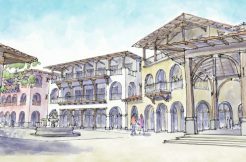 The lot has all the services.